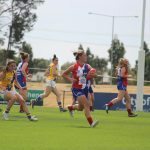 AFTER not registering a win in season 2017, Gippsland Power showed marked improvement in 2018, winning three games and drawing another – against a previously unbeaten side – while remaining incredibly competitive throughout the season. Female Talent Manager, Chelsea Caple and head coach Scott Armour are teaming up again in season 2019, after what was a really promising year last year. 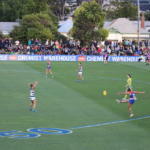 There were some nervous times early in the season, with the Power opting not to play a pre-season practice match, and then getting belted by Oakleigh in the opening game. 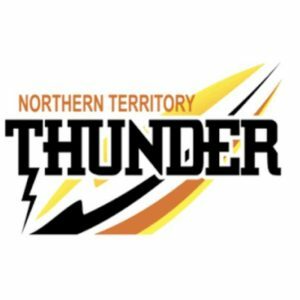 But any nerves about how the second season might go down, lasted just a round, as the Power turned it around to defeat the Western Jets, then draw with Murray Bushrangers the following round. Armour said dual sport athlete, Jasmine Ferguson was a perfect example of someone who took time to adjust, but when she did, she flourished. 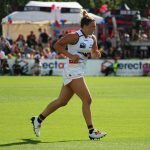 One constant in the Gippsland Power program who will no longer run out with the girls is last year’s co-captain, Tyla Hanks who has followed on from her top-age year with some impressive performances in the AFL Women’s competition for Melbourne. Both Caple and Armour praised the impact Hanks had on the group throughout her time at the Power. So how will Hanks’ departure affect the Power? Caple admitted while the saying goes ‘everyone is replaceable’, she conceded Hanks was hard to replace. Armour said the team was not looking to replace Hanks directly, but instead look for a range of players to step up in her absence. Caple said the amount of players who had shown more voice at training and over the pre-season compared to the year before was noticeable. Armour said the reliance on Hanks at times also worked the other way, with Hanks having an ability to create opportunities for her teammates. With a lot of bottom-age players now moving into their top-age year, Gippsland Power has no shortage of leaders ready to take the next step, as well as some with limited football experience. 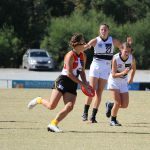 Armour is excited to watch versatile bottom-ager, Chandra Abrahams continue to develop her game and build consistency in 2019 after glimpses of some highlight-worthy moments last season. Caple said the V/Line Cup squad has a number of players coming up who would be eligible for either the Under 18s or Futures games this season. Lily-Rose Williamson might only be turning 15 this year, but already the tough midfielder is eyeing off a spot in the Futures games mid-season. Overall, Armour has been pleased with the Power pre-season and looks forward to hitting the season running this weekend. As for a mantra throughout season 2019, it does not change with the Gippsland sides always keen for competitiveness and 100 per cent effort. 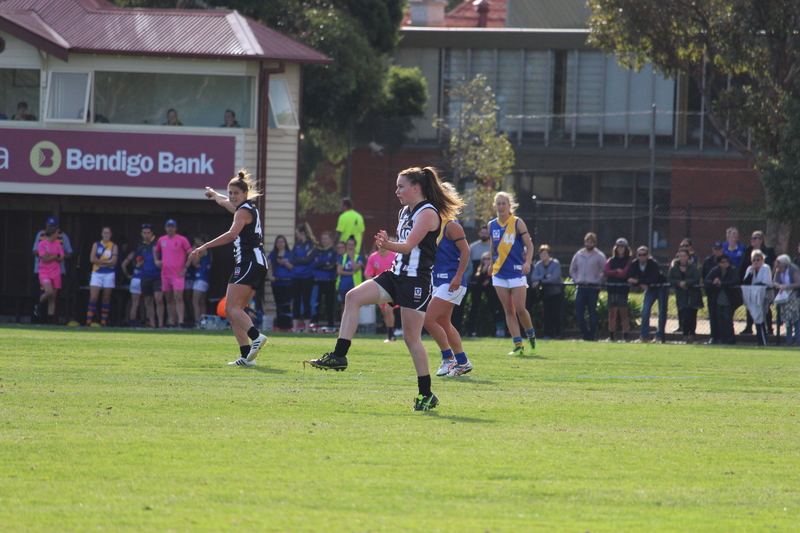 Gippsland Power starts its 2019 campaign on Sunday, March 3 against Oakleigh Chargers at Skybus Stadium Frankston, with the Power keen to make amends for last year’s Round 1 loss.